Jenna Gallegos, post-doctoral researcher in chemical and biological engineering at Colorado State University, discusses cyberbiosecurity and the future of the building blocks of our lives. 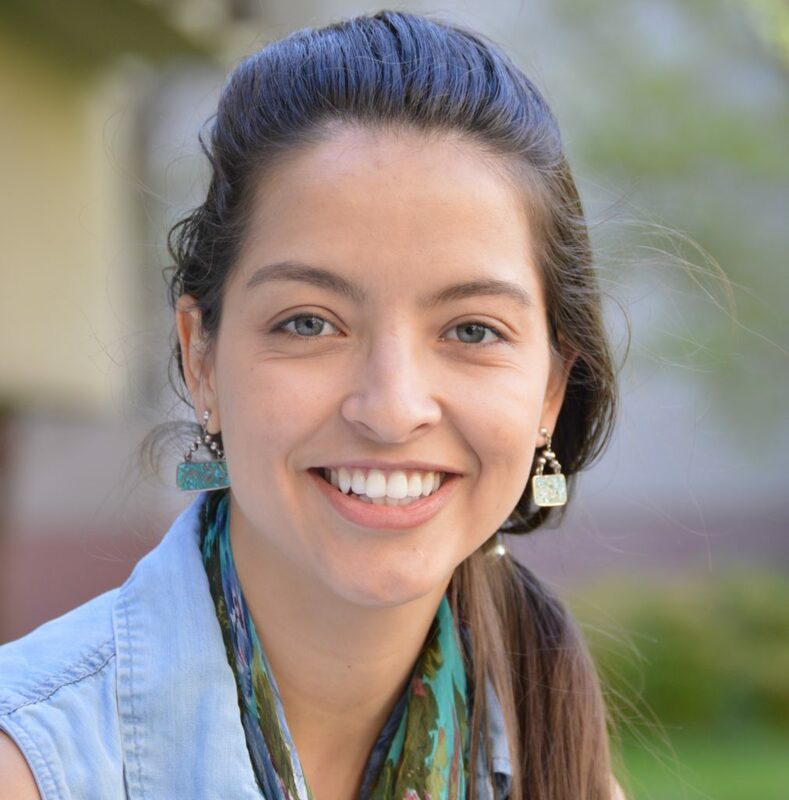 Jenna Gallegos is a postdoctoral researcher studying synthetic biology and cyberbiosecurity in Professor Jean Peccoud’s lab at Colorado State University. Jenna got her PhD in plant biotechnology from the University of California in Davis where she studied gene expression in transgenic plants. An avid science communicator, Jenna regularly tweets, blogs, and writes about science for a general audience. Biology is becoming increasingly digitized. Scientists rely on computers to analyze DNA, operate lab equipment, and store genetic information. But these new capabilities also come with new risks, and the threats from these risks are bidirectional. On the one hand, a computer virus could be used to shut down biomanufacturing facilities. On the other hand, software and digital databases could be used to design or reconstruct deadly human pathogens. Twenty years ago, genetic engineers could only create new DNA sequences by stitching together naturally occurring DNA molecules. Today scientists can chemically synthesize DNA using digital sequences as a blueprint. That means, you no longer have to have access to physical samples to create a new molecule. Software can be used to design novel DNA sequences including entire synthetic genomes. The line between DNA and its digital representation is beginning to blur. Digital information, including malware, can be stored and transmitted via DNA. DNA can even be watermarked with encoded links and hidden messages. And not all risks are intentional. Mistakes in translating between a physical DNA molecule and its digital reference are common. These errors could cause costly delays or product recalls. Life scientists today rely on a global supply chain and a network of computers that manipulate DNA in unprecedented ways. We need to start thinking about ways to protect the integrity of the digital/DNA world. We need to start thinking about Cyberbiosecurity.